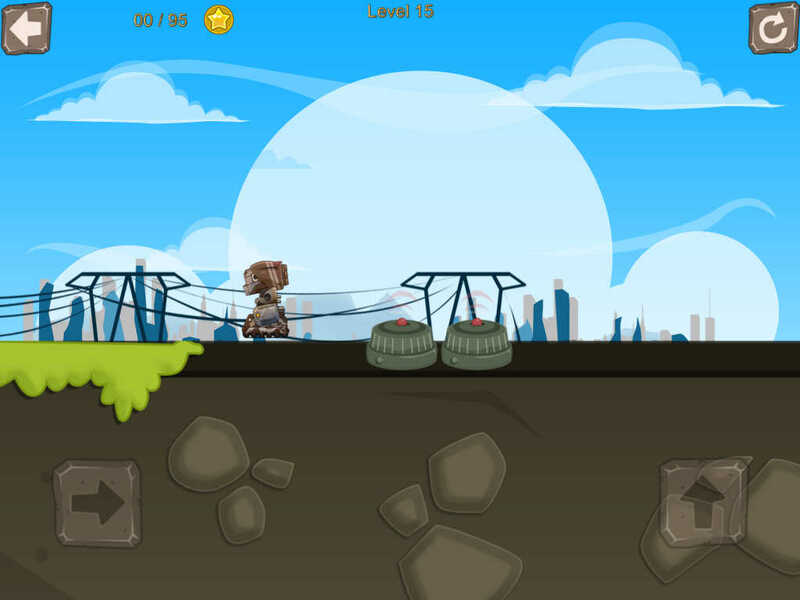 Help soldier Dan go through a multi obstacle course while he grabs as many military coins as possible...Sounds easy? PROVE IT! CAUTION: Extremely addictive app ahead, play at your own risk of interfering with work and life's overall important tasks! With high quality professional graphics and effects, get ready to be transported to the military field instantly! Think you are the best at grabbing all the coins and staying alive with all the obstacles? Prove it! The challenge is not only against yourself but against family, friends and the whole world with Game Center enabled! 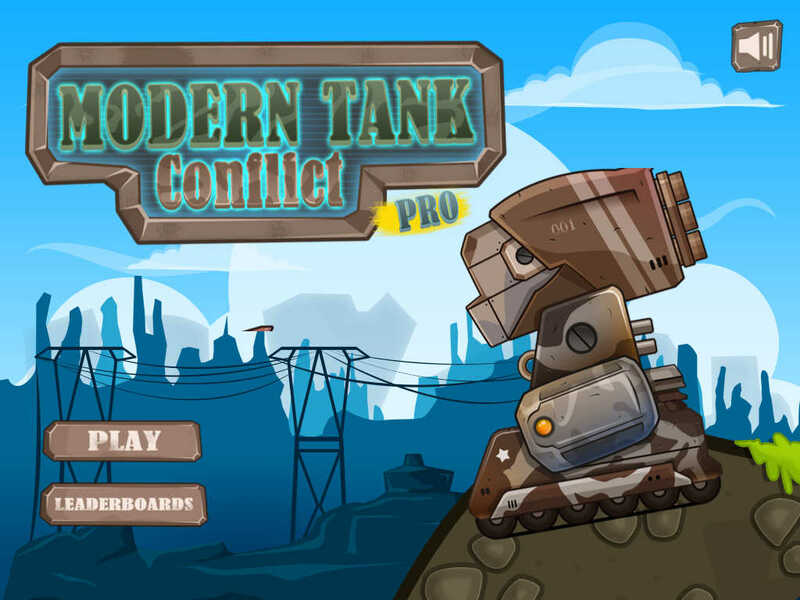 With an extremely easy to use interface, this is the perfect game for every AND any soldier; regardless of age! 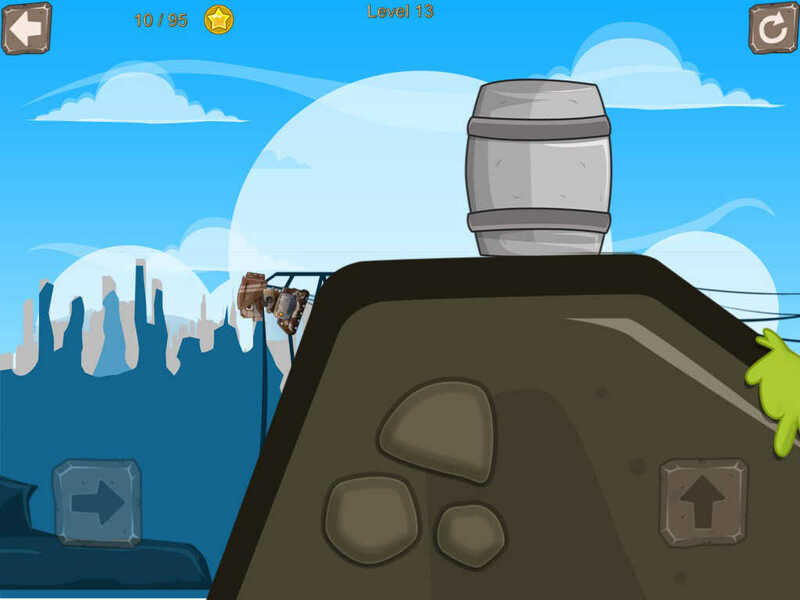 Use your best reflexes and military skills to get as far as possible! With increasingly challenging levels the fun NEVER STOPS! What are you waiting for? The army commander gave you this important task and the overall wellbeing of our land depends on YOU! 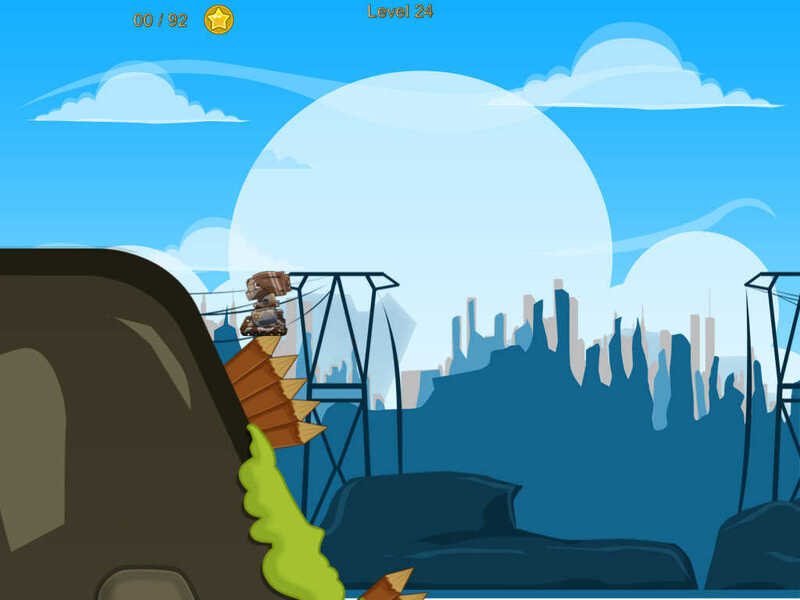 So grab your boots and start marching towards the highest score NOW!